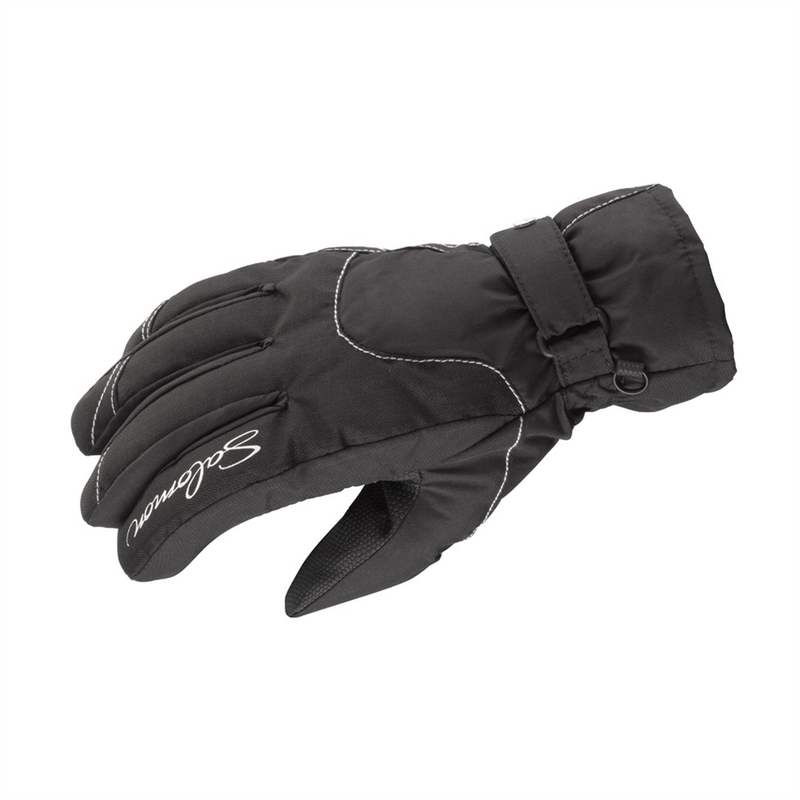 Elegant and waterproof', this glove has a LYCRA® fleece cuff and Thermolite® insulation for comfortable warmth. Combining a Lycra sleeve under a short cuff is the most comfortable solution to keep hands warm with a great feeling of soft wrapping. In addition', the Lycra cuff slides easily under the jacket sleeve to ensure warmth and avoid bulky sensations due to multilayers.